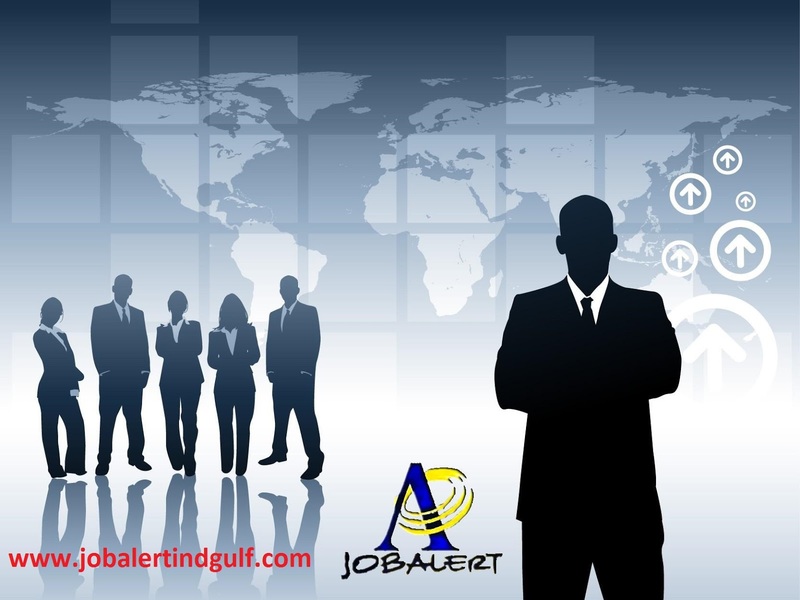 Candidates with 5-8 years of Leasing Executive experience in UAE. Leasing in-charge for all financial obligations that needs to be furnished as per signed contractual terms. Conducting rent/sales ratio performance study for all 180 outlets at the time of end of each lease year. Ensuring that all lease-related expenses such as rent, service charge, marketing fund and other charges are properly recorded in the company data base.